New York, NY -- Young Money/Cash Money/Universal Motown recording artist Lil Wayne is gearing up to release his highly anticipated album Tha Carter III, the final in the trilogy, on May 13th. 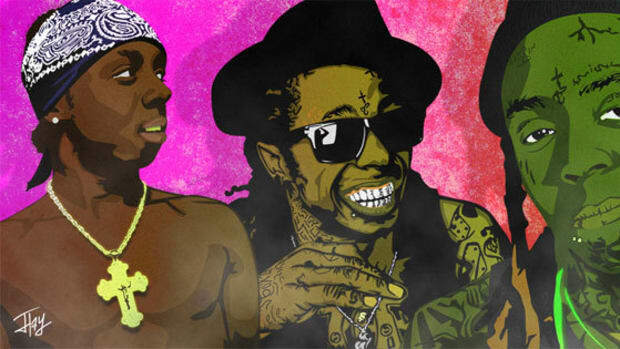 Tha Carter III is Lil Wayne&apos;s first solo album since the release of Tha Carter II (2005) and not one to disappoint Lil Wayne is bringing a new flavor to everyone&apos;s taste buds with the release of his first single, "Lollipop," featuring Static. "Lollipop," which was produced by Jim Jonsin (T.I., T-Pain, Twista) and co-produced by Darius "Deezle" Harrison (Teena Marie & Destiny&apos;s Child), is receiving early radio spins in major markets including San Francisco, New York, Los Angeles, Dallas, Chicago and Atlanta, and will officially be impacting at both Urban and Crossover Radio on March 25th. The video, which premiered on BET&apos;s "Access Granted" on March 12th, is in medium rotation at BET and will be the "New Joint" on 106 & Park on March 14th. The “Lollipop” video (www.universalrecords.com/lollipop/) is also set to premiere as a "First Look" on MTV TRL which will air on March 17th, will premiere on MTV “Sucker Free” on March 18th and will be the "Jam Of The Week" on MTV Jams (receiving 168 spins) the same week. Lil Wayne was born and raised in the infamous poverty-stricken section of New Orleans - the 17th Ward, was discovered by Cash Money founder Bryan &apos;Birdman&apos; Williams and rose to stardom in 1995 at the age of 12, debuting on B.G&apos;s True Story CD. Shortly thereafter, the rap prodigy garnered national attention as a member of the group, Hot Boys, which consisted of rappers Juvenile, Turk and B.G., with their 1997 debut album, Get It How You Live, followed by 1998&apos;s platinum certified Guerilla Warfare and 2003&apos;s Let Em Burn. Success continued to follow Lil Wayne as a solo artist. His debut CD, Tha Block Is Hot (1999) reached platinum status and was a #1 Billboard Album. He later released Lights Out (2000), 500Degreez (2002), and his defining album, 2004&apos;s platinum certified, Tha Carter, which featured the hit single "Go DJ." His critically acclaimed, platinum-plus follow-up, Tha Carter II, 2005 debuted at #2 on the Billboard Top Albums chart, a groundbreaking and provocative tour de force which the New York Times hailed as &apos;historic.&apos; Tha Carter III marks the sixth solo project from the Young Money/Cash Money/Universal Motown superstar. 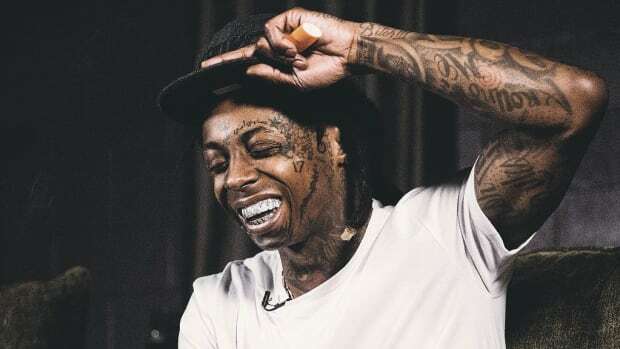 Lil Wayne who was recently named "Man Of The Year" by GQ Magazine (2007) and "Best Rock Star Alive" by Blender Magazine (2008) is truly a force to be reckoned within the music industry and has earned the title of Hip-Hop Heavyweight Champ. 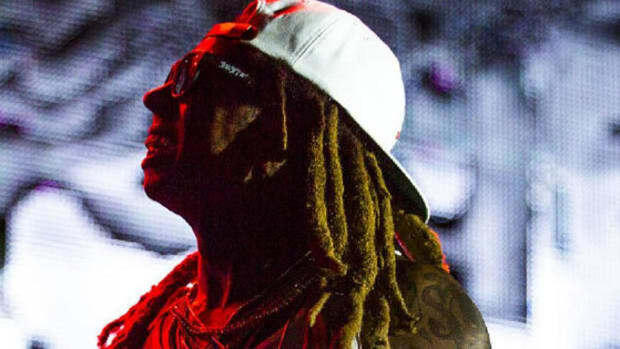 Lil' Wayne Still Rolling as Visionary Force behind "Shooter"